Realtors' favorite neighborhoods, advice for buyers and sellers, and a guide to some of the newest developments. With reporting by Andrea Austin and Nick Evans. “Home is the nicest word there is.” When Laura Ingalls Wilder wrote that sentence, she was thinking about her family’s small cabin in the upper Midwest. Today, in this booming city, it can mean anything from a contemporary downtown loft to a palatial Hilltop manse. Real estate is hot here—and that means lots of competition for the prettiest homes. We found some of the best neighborhoods in the metropolitan area, with houses from $500,000 to more than $1.5 million, and asked local realtors to give their best advice for both buyers and sellers. 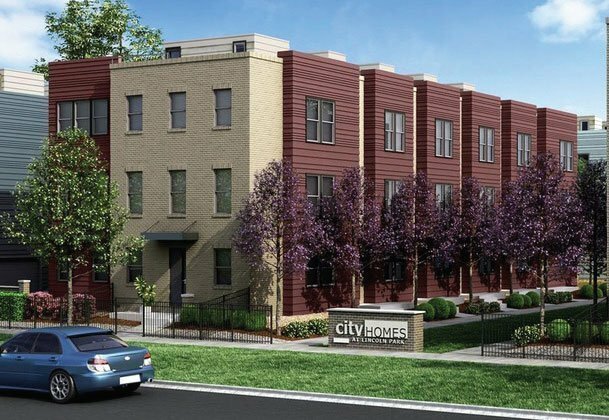 To top it all off, check out our map of the newest developments in and around Denver. Happy hunting! You can get a lot of house in this price range, both in the city and these three nearby suburbs. Vintage of neighborhood: This relatively new neighborhood began to take shape after the opening of the Legacy Ridge Golf Course in 1994. Amenities: The neighborhood offers much for active individuals and families besides the golf course, including the Farmers’ High Line Canal Trail, a 13-mile path for running and biking, connecting Standley Lake at one end to a multitude of local parks and open spaces filled with wildlife. The City of Westminster boasts great shopping, dining, and the Butterfly Pavilion and is near Interlocken Business Park off I-70. The commute to Denver is easy, and the neighborhood has great mountain views. Vintage of neighborhood: The area had fewer than a dozen homes in the early 1970s, but an influx of new developments has brought more than 12,000 new residents to the neighborhood. 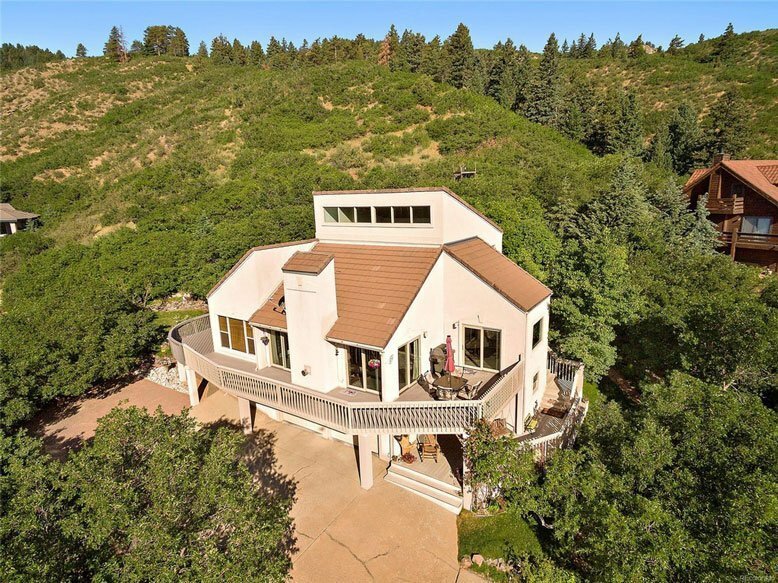 Amenities:A residential community surrounded by red rock formations and 12 miles of private hiking trails, the neighborhood also has a vibrant arts scene and boasts easy access to the 3,339-acre Roxborough State Park, the scenic Arrowhead Golf Course, and Chatfield State Park, with its well-known reservoir. RiNo This W. 11th Avenue home has three bedrooms and four baths; Asking price: $515,884; Listing agent: Keith Neale, Koelbel & Co.
Vintage of neighborhood: A former industrial hub filled with foundries and pattern shops, this neighborhood was revived in the late ’80s and ’90s when a community of artists moved into the area’s vacant warehouses. The River North Plan, launched in 2004, has helped the district grow, with an emphasis on attracting artists. Today, the neighborhood is home to a dense concentration of shops, hotels, and street art. Amenities: Galleries, studios, accessible bike lanes, and a continual pulse of youthful energy are the neighborhood’s main attractions. Plans for the RiNo Promenade, a massive new park between 29th and 38th Streets, are under way. You’ll never go hungry or thirsty in RiNo, which has an abundance of trendy restaurants, bars, and breweries crowding nearly every block. Vintage of neighborhood: The Denver and Rio Grande Railroad brought newcomers to the area in 1871, but it wasn’t until 1890 that the town of Littleton was incorporated by its 245 residents. Agriculture served as Littleton’s main industry until after WWII, after which an abundance of manufacturing jobs in the area led to a housing boom in the 1950s, ’60s, and ’70s. Amenities: Shops, restaurants, and year-round events in Historic Downtown Littleton are key attractions. Arapahoe Community College brings a youthful energy to the area. The Littleton/ Downtown light rail station provides access to the rest of the Denver metropolitan area. Other draws include the Littleton Museum, Hudson Gardens & Event Center, and Breckenridge Brewery. Nearby parks are abundant, with Stern Park, Geneva Park, Ketring Park, Gallup Park, and Belleview Park providing ample green space. Vintage of neighborhood: Platt Park was part of the Town of South Denver from 1886 to 1894, and the mansion of the town’s first mayor, James Fleming, still stands as a historical landmark. Artisans began moving into the storefronts on South Pearl Street in the ’60s and ’70s after much of the area was abandoned due to the shopping mall boom. In the ’80s, the two blocks of South Pearl Street were revitalized with cobbled roads and street lamps. Amenities: Sushi Den on South Pearl Street has been an anchor in the neighborhood since the 1980s. South Pearl Street has two blocks of artisanal shops, eateries, and businesses, with a farmers market every Sunday in summer and fall, and a First Friday Art Walk from April to December. A stroll through Platt Park will bring you to the Decker Branch Library, and just a short distance away is the Overland Park Golf Course, the oldest running golf course west of the Mississippi, which held Grandoozy, a new cultural fest, in 2018. 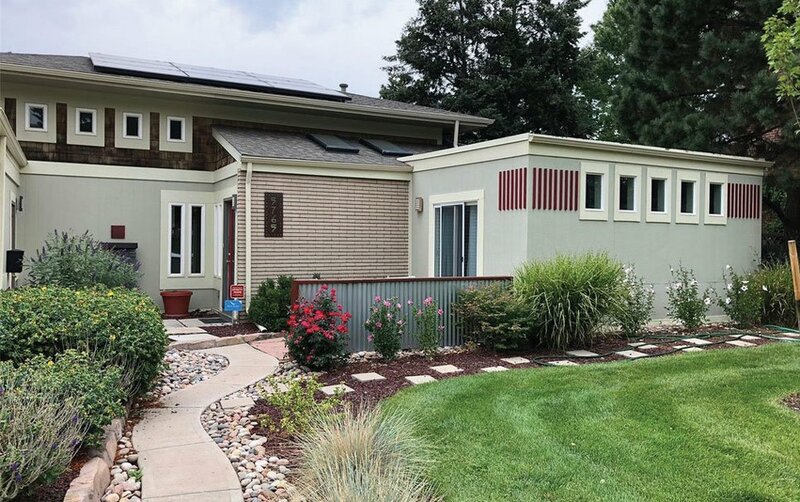 Vintage of neighborhood: Wellshire began as one of Denver’s “starter home” communities in the 1950s and ’60s, and has many post-WWII brick and frameranchstyle houses southeast of downtown. 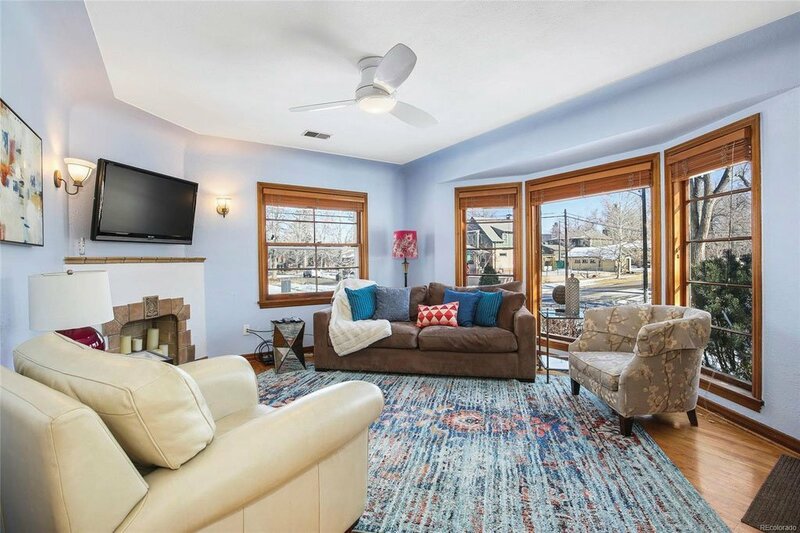 Amenities: Home to sought-after Slavens K–8 school, it also includes Wellshire Golf Course, Wellshire Inn event center, Robert H. McWilliams Park, and Mamie D. Eisenhower Park, which has a rec center, pool playground, and picnic areas. Also close to University Hills Plaza and Schlessman Family YMCA.